The Overall Morningstar Rating for a fund is derived from a weighted-average of the performance figures associated with its three-, five- and (if applicable) ten-year ratings. For the period ended 12/31/2018 the Baron Partners Fund was awarded 3-star Morningstar Rating for the 3-year and 3-star for the 5-year and 3-star for the 10-year. Morningstar 3-year star rating is based on risk adjusted returns with 542 funds in category; and 5-year star rating is based on risk adjusted returns with 489 funds in category; and 10-year star rating is based on risk adjusted returns with 341 funds in category. Except for Standard Deviation and Sharpe Ratio, the performance based-characteristics above were calculated relative to the Baron Partners Fund's(BPTRX) benchmark (Russell Midcap Growth Index). Performance statistics for additional periods will be provided on request. Source FactSet: SPAR. The Charles Schwab Corp. (SCHW) is a discount brokerage firm offering securities brokerage and other financial services to individual investors directly and through independent financial advisors. Schwab’s emphasis on earning customer trust has made it a sterling brand in financial services, in our view. Schwab’s stability stands out, given the credit-related struggles of some of its traditional and discount-brokerage competitors. We believe the company’s investor services division is well positioned to take share from traditional brokerages. Its institutional business has continued to gain RIA relationships. We expect organic growth to hold above 10% once interest rates normalize. 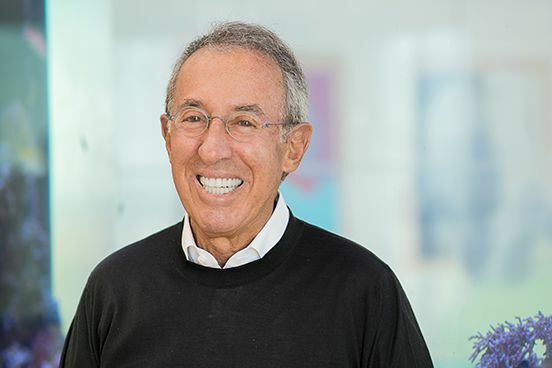 Baron Capital CEO and Chief Investment Officer Ron Baron appeared on CNBC's "Squawk Box" Tuesday, October 2 to discuss his overall investing strategy and analyze Elon Musk's settlement with the SEC. Watch the full interview at www.cnbc.com. 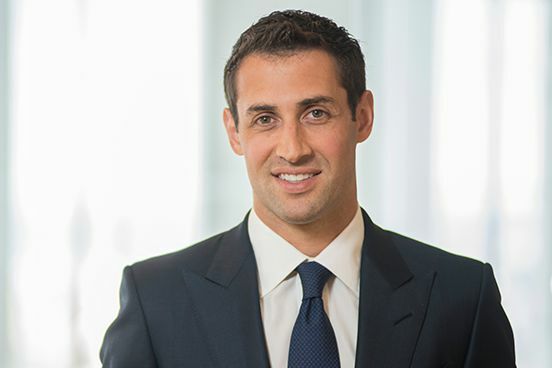 Morningstar's Fund Spy featured Baron Partners Fund among its second quarter winners in its article, "Second Quarter in U.S. Stock Funds: Growth on Fire." Read more at www.morningstar.com. "The legacy business is in the 30% operating-margin range. Investment management could have margins of 50% to 60%. There's tremendous opportunity in profitability," said Michael Baron, assistant portfolio manager of Baron Partners Fund. Read the full story at www.barrons.com. (Subscription required to access). RISKS: Specific risks associated with non-diversification and leverage include increased volatility of the Fund’s returns and exposure of the Fund to greater risk of loss in any given period. The Fund invests in companies of all sizes, including small and medium sized companies whose securities may be thinly traded and more difficult to sell during market downturns. Definitions (provided by BAMCO, Inc.): The indexes are unmanaged. The Russell Midcap™ Growth Index measures the performance of medium-sized U.S. companies that are classified as growth and the S&P 500 Index of 500 widely held large-cap U.S. companies. The Russell Midcap Growth Index, the S&P 500 Index and the Fund are with dividends, which positively impact the performance results. Index performance is not fund performance. Investors cannot invest directly in an index.